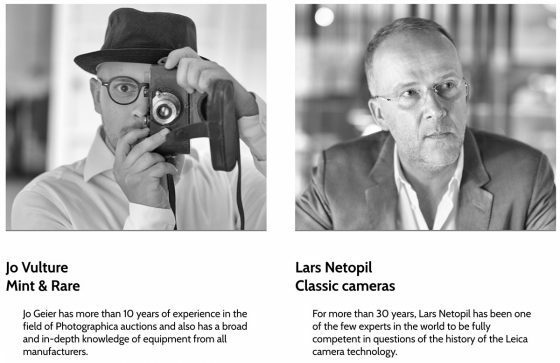 Lars Netopil Classic Cameras (Wetzlar) and Jo Geier Mint&Rare (Vienna) will have a joined project starting in 2019, conducting specialized classic camera auctions in Wetzlar, Germany. 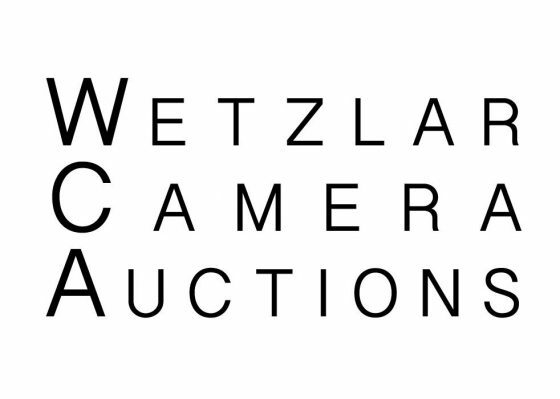 The company's name is Wetzlar Camera Auctions and their website is www.wetzlarcameraauctions.com. The project was just announced at the Solms Camera Trade Fair on Saturday, December 1st, 2018. It was the 50th Camera Trade Fair in Solms, which was founded by Lars Netopil 25 years ago, back in 1994. For more than 30 years, Lars has been one of the few experts in the world to be considered as absolutely competent in questions regarding the history of the Leica camera. Jo has more than 10 years of experience in the field of photographic auctions and also has a broad and in-depth knowledge of equipment from all manufacturers. 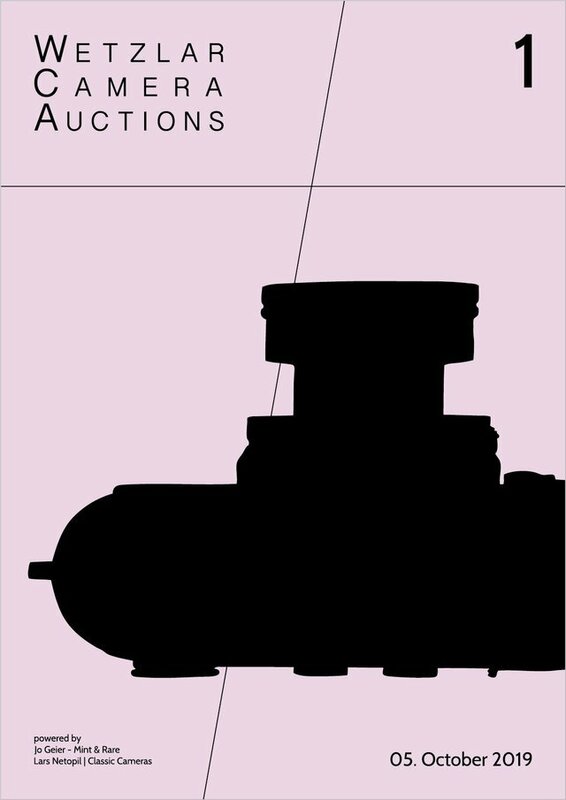 According to their own statement on the company´s website, both have now bundled these competencies to offer the best possible quality in all respects of classic camera auctions, both to buyers and sellers. Their first auction will be held October 5th, 2019 in Wetzlar. A sneak peek on the first physical preview of the items to be auctioned is expected to be shown at the next coming Solms Camera Trade Fair on March 30th, 2019. This entry was posted in Leica Auction Madness and tagged Wetzlar Camera Auctions. Bookmark the permalink. Trackbacks are closed, but you can post a comment.